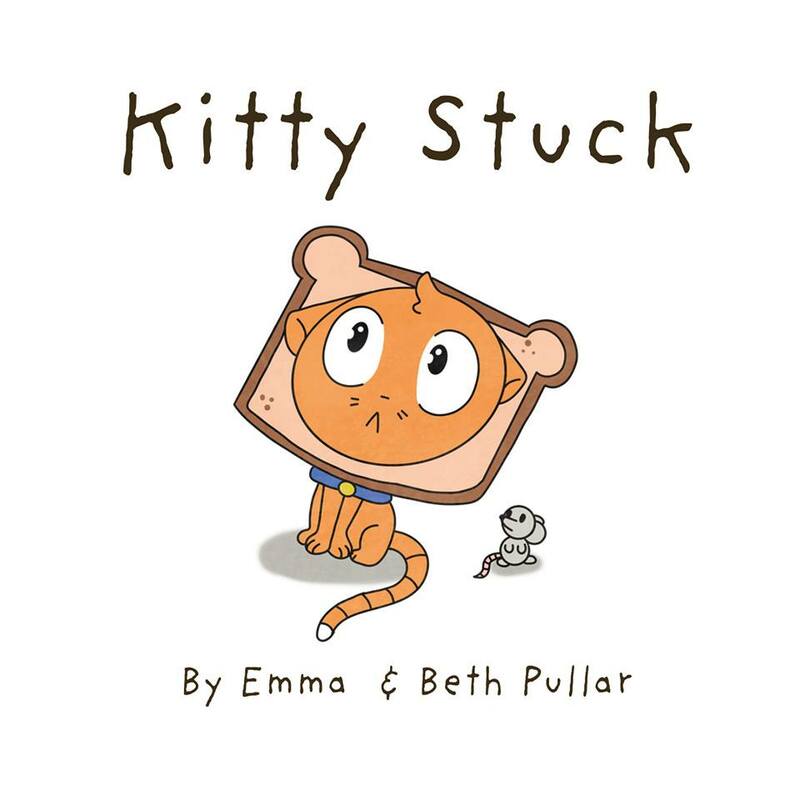 Kitty is a calamitous cat who keeps finding himself in sticky situations. Luckily, his loving family help him get unstuck. From A Spark in the Sand comes a fantastically fun read created by a mother and daughter team and inspired by their cheeky cat, Rupert. What's incredible about the illustrator is that Beth is only twelve years old! Curly from Shirley, the daft dog from Christchurch is snooping for snacks. Join him as his rumply tum gets him into all sorts of trouble! From award-winning writer, Emma Pullar, and award-winning illustrator, Victoria M Azaro. 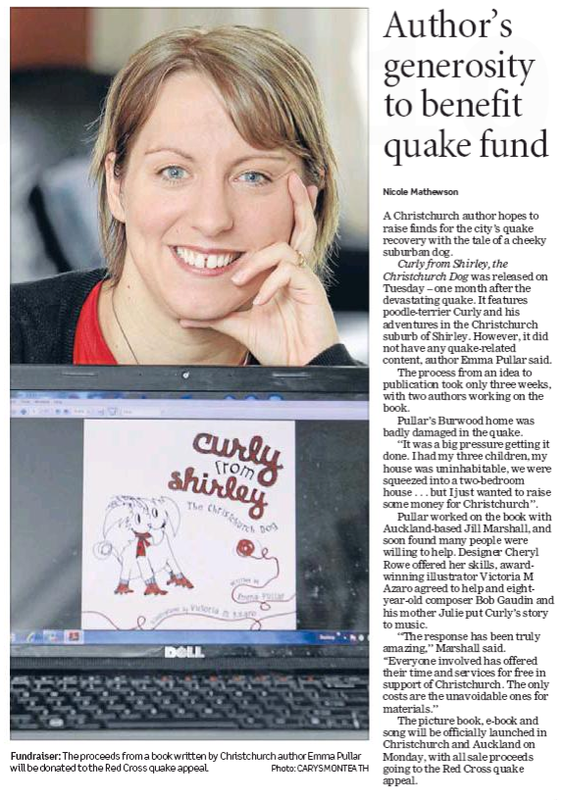 All proceeds from the sales of Curly from Shirley, the Christchurch Dog went to the Red Cross. "Just finished reading Curly -- I loved it! I think it's charming. The illustrations are gorgeous, too." - Samantha Shannon, Author of The Bone Season. "I just read Curly from Shirley The Christchurch Dog by Emma Pullar. What a delightful little read, and the illustrations are fantastic. 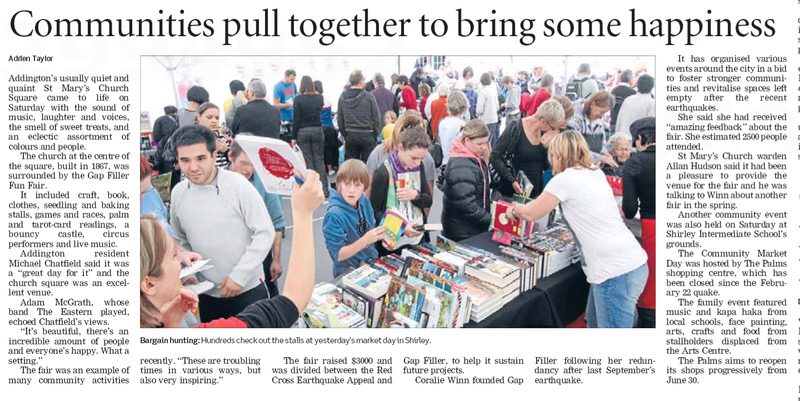 Very innovative to see a children's book in black and white with sharp injections of red. Great style, and some killer rhymes. Well done!"